My name is Georges –yes, with an S, because I was born in France. 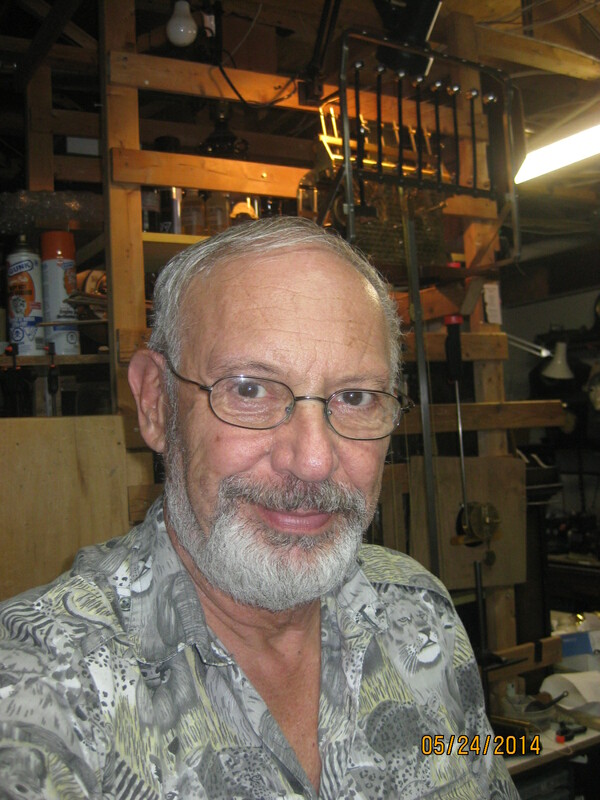 I started collecting clocks and tinkering with them over 50 years ago. 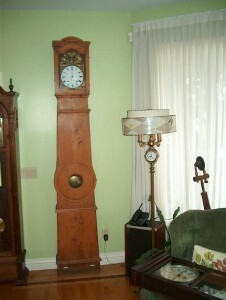 My father was from the area of France well known for its champagne and many homes still had tall clocks called Morbier. They were fascinating and I spent many nights trying to fix my first one. I still have my first Morbier clock with me here in Ottawa and it still works! (see picture). Over the years, I have collected clocks from various sources and my wife has been kind enough to accept them in our home – except in our bedroom! 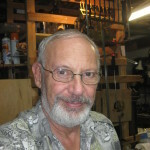 I have joined on the Ottawa chapter of the National Association of Watch and Clock Collectors, taken courses with Mr. Dan Hudon, and bought many books on clock repair. With the proper tools and machinery, I can do most repairs such as replacing pivots and bushings, repairing broken teeth, changing springs, and adjusting tricky escapements. Clock repair is my sole occupation. It’s a passion and no clock leaves my workshop if it is not working 100%. Cleaning a clock, to me, is not just dipping it into a cleaning solution; it means taking it completely apart and polishing all the pivots and bushings so that no gunk is left that would interfere with the smooth running of the movement. I have repaired many grandfather clocks – some as old as 300 years; and I do house calls for these timepieces. It has become a specialty and I am proud of my success with them. I have repaired clocks for various embassies in Ottawa, including the USA, the British High Commission, Austria, Sweden and Argentina. My rates are very reasonable because my overhead is low. I have been doing it full time since 2001. I have just repaired clock No. 4,000, in May 2018. Repairing clocks is a passion, and it gives me great pleasure and satisfaction to bring life back into them. However, I can only work so many hours per day. 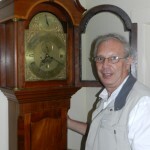 Due to the increasing number of requests for my services, I will limit my time to repairing grandfather clocks, antique and modern (no battery operated, electric or anniversary clocks. My shop is OPEN after a little vacation in Cuba and I will be pleased to repair your precious heirloom time piece.